Southern Stars Ice Hockey Club administers hockey operations across junior and senior levels and is based at Iceworld Acacia Ridge. Interested in playing ice hockey in Brisbane or supporting the Southern Stars Ice Hockey Club? Junior players compete in the Queensland Junior Ice Hockey League (QJIHL) from March to October each year and play an inter-club competition from November to February. 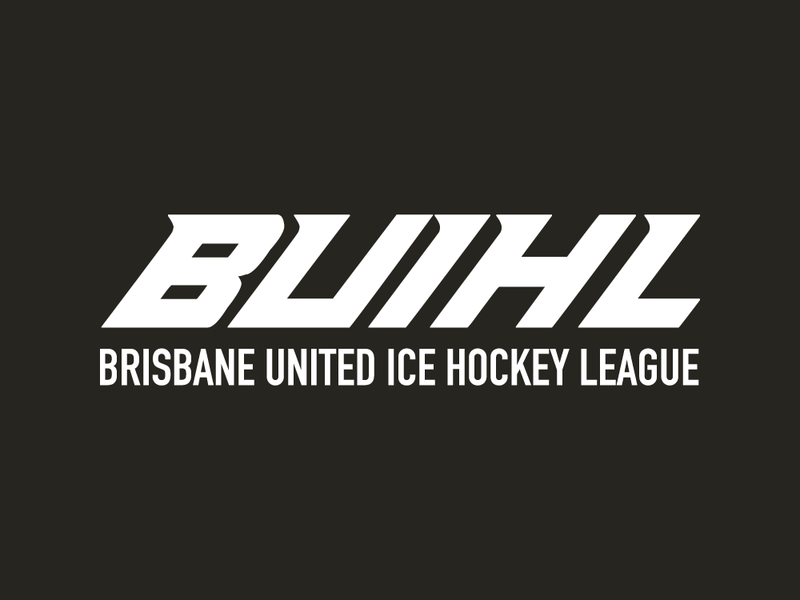 Senior players compete in the Brisbane United Ice Hockey League (BUIHL) from March to October and play an inter-club competition from November to February. Women’s development league consists of players of all ages and abilities who compete as part of the Brisbane United Ice Hockey League (BUIHL). Southern Stars Ice Hockey are alway searching for supporters to help out in any way they can with conducting hockey operations at the juniors and senior level. Find out how you can help.